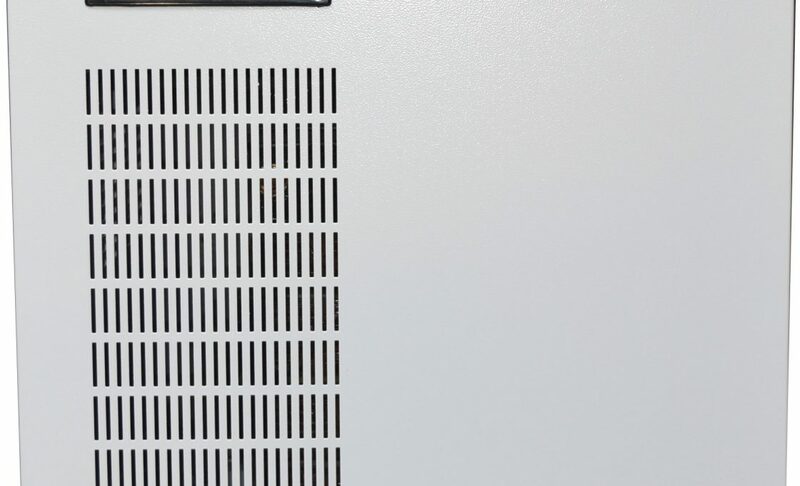 NECS DSP Sine wave Inverter/UPS is designed to generate 3-phase output with neutral. 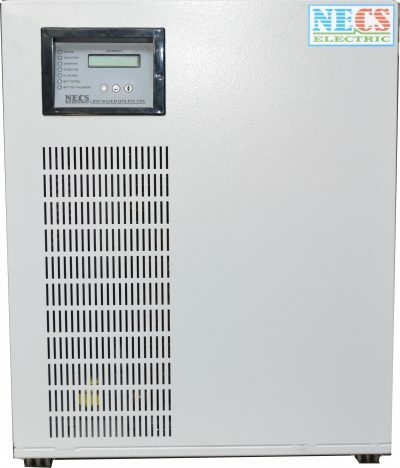 This type of Inverter/UPS is widely used for 3phase load during the power failure. 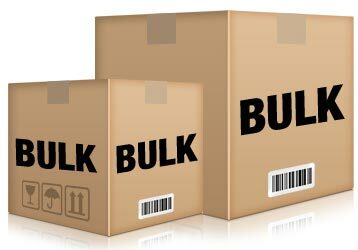 Also, this Inverter/UPS supports other important loads like staircase, lifts,elevators parking compound & common lighting & security system, etc. 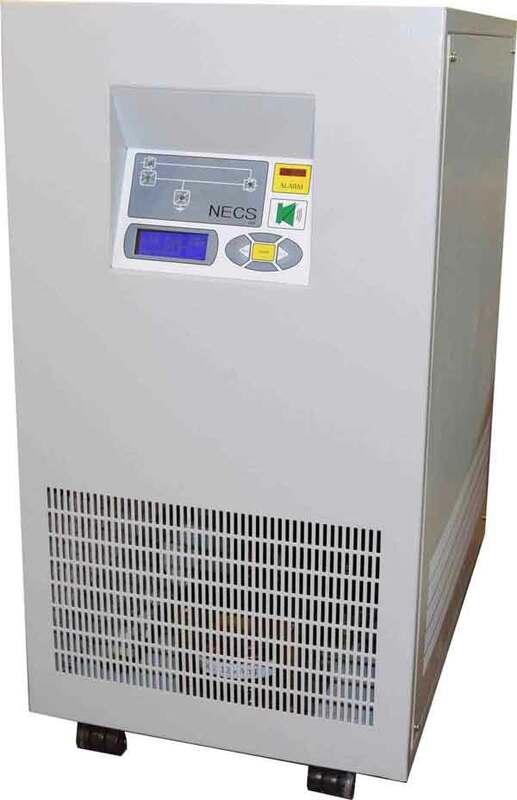 NECS DSP Sine wave static inverter /UPS provides 3-phase (R,Y,B,N) to run 3 phase loads by using the energy stored in its bank. 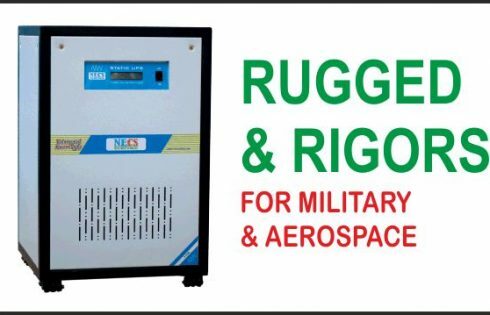 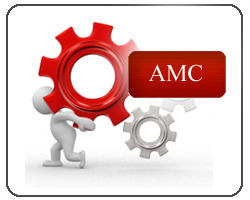 Also, customization of this UPS is possible to handle in-rush current that can drive various motor loads such as Elevators (Lift), Water Pumps, Fire pumps etc. 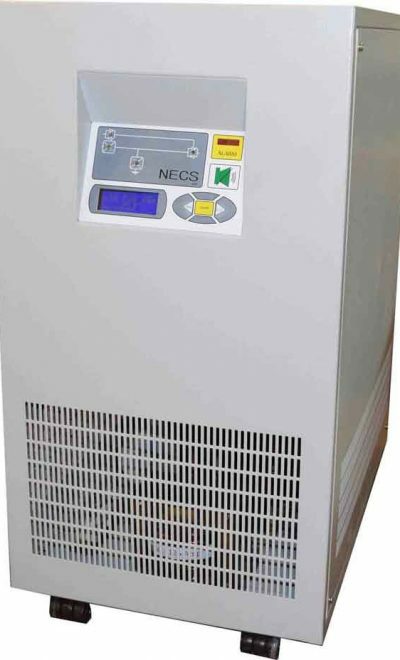 NECS DSP static inverter /UPS is complete solutions for the most critical applications which require power backup in day to day operations.